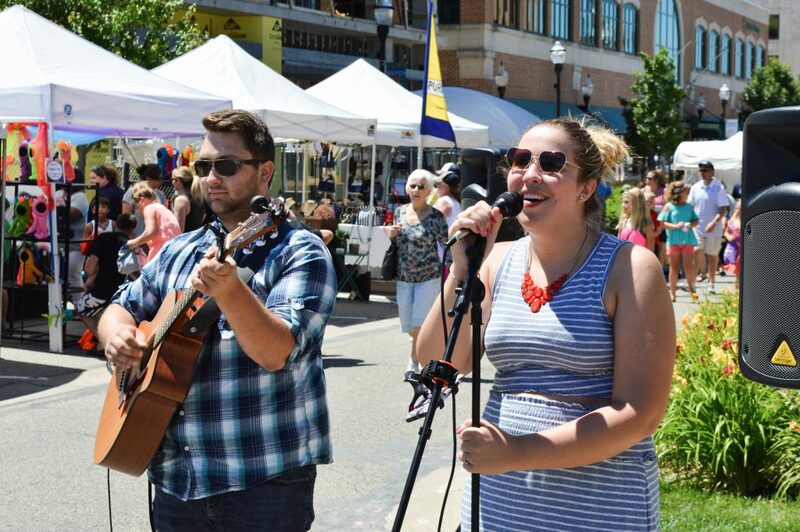 The Lakeshore Art Festival features a street party atmosphere that highlights many forms of artistic expression. We are seeking performers in the following areas: acrobatics, acting/theatre, balloon making, comedy, dancing, juggling, magic, music, poetry, etc. If you are interested in being one of our many street performers during the two-day event, we invite you to apply by clicking the link below.